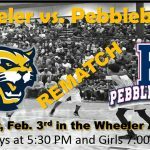 Multiple Teams · Feb 21 Girls/Boys Basketball — 2nd Round! 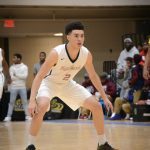 Multiple Teams · Feb 14 Basketball Playoff Information! 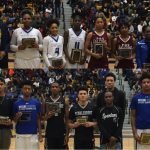 Multiple Teams · Feb 12 Girls & Boys Basketball Region Updates/Highlights! 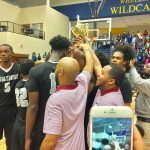 After having both Girls/Boys Basketball teams advance to the Region Championship this past weekend, both teams celebrated more good news — Pebblebrook has 4 players represented on both the Girls and Boys All Region teams AND Pebblebrook is the home to BOTH the Girls (Simone Lett) and Boys (Collin Sexton) Region Players of the Year! 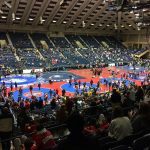 Boys Varsity Wrestling · Feb 10 PHS Wrestler Pushes Into States! Congratulations to Coach Pruett and Reggie Allen! Reggie qualified for the State wrestling tournament after having a great season and doing well as one of the 5 Pebblebrook wrestlers who competed in Sectionals. Reggie’s record is currently 20 – 5 and he wrestles again today in Macon to continue pushing towards placing in the State! 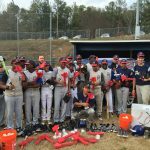 Boys Varsity Baseball · Feb 9 Atlanta Braves Make Baseball Donation! 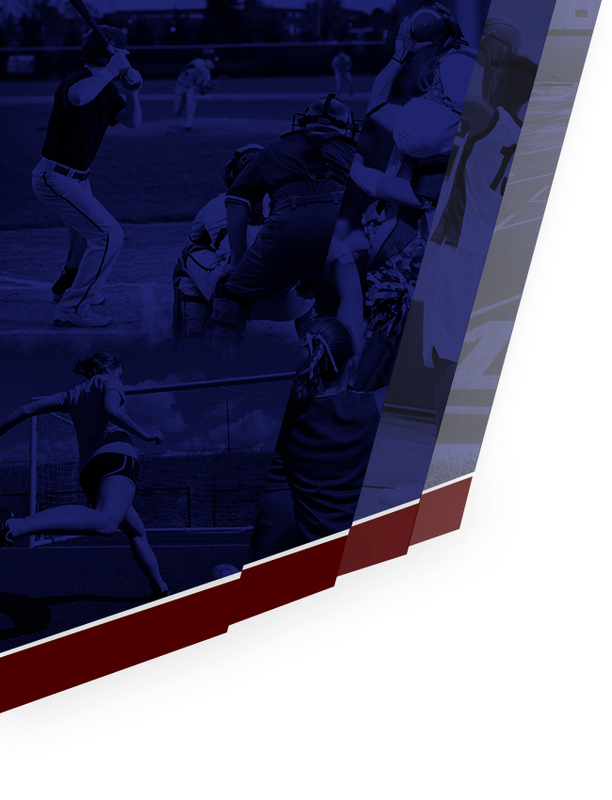 Multiple Teams · Feb 5 ALL PHS Winter Sports State Competition Bound! 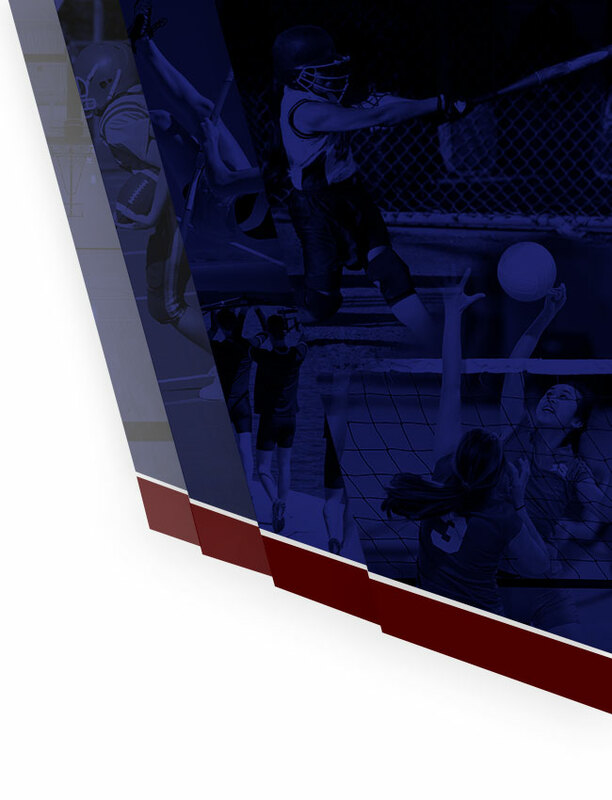 Multiple Teams · Feb 3 Falcons vs Wildcats TONIGHT on ESPNU!